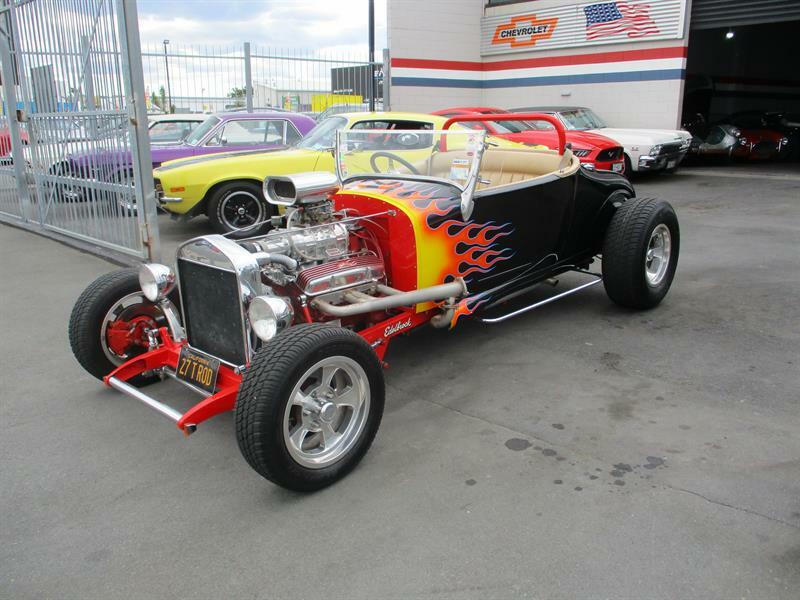 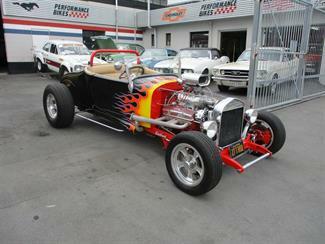 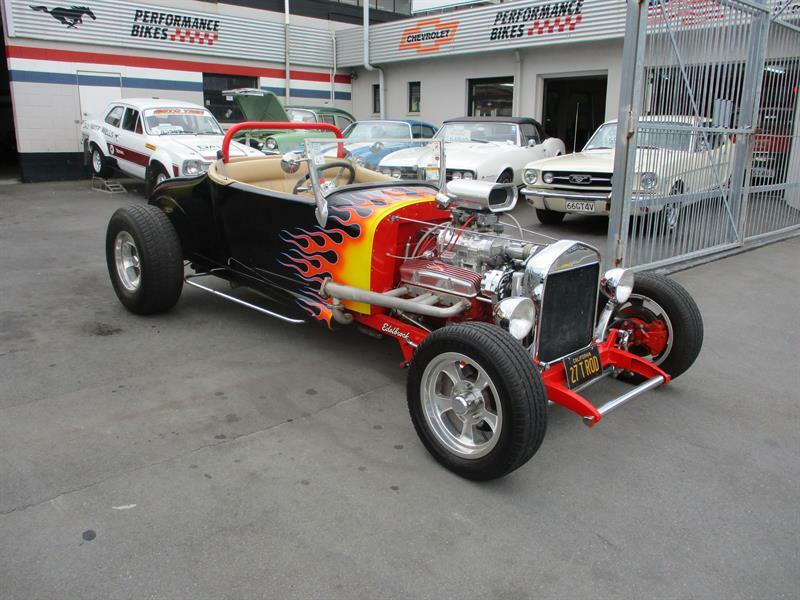 What a cool old school style Hot Rod Roadster! 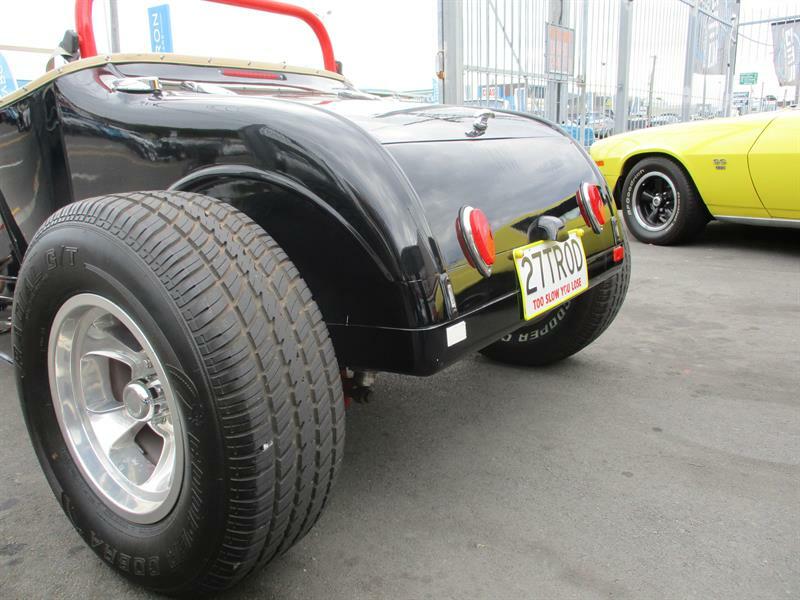 This well built example is a real traditional looking and very well detailed example for the money.. 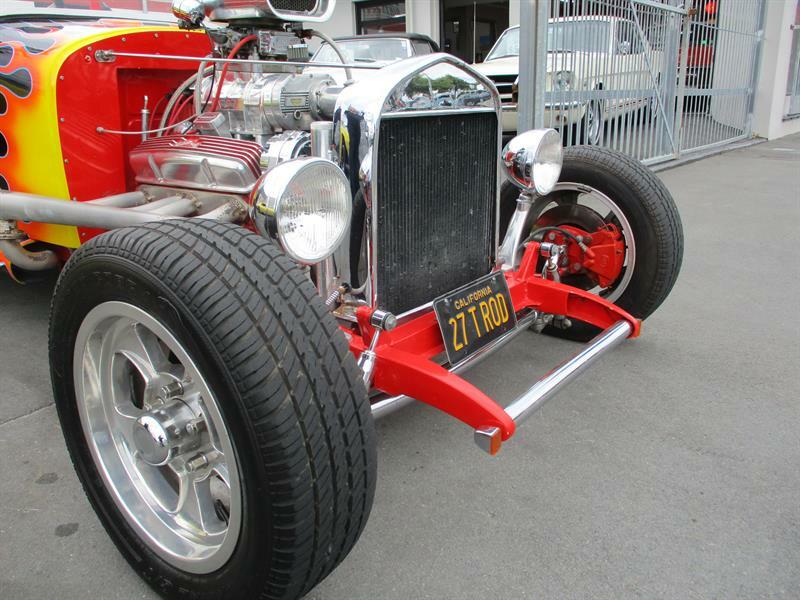 The Boxed custom fabricated chassis is a tried and tested design and is suspended at the front with a Four bar set up, a Super Bell dropped axel and HQ power assisted Disc brakes, while the rear end is a Ford Eight Inch 2.75 ratio with large axels, and a four bar set up, with coil over shocks. 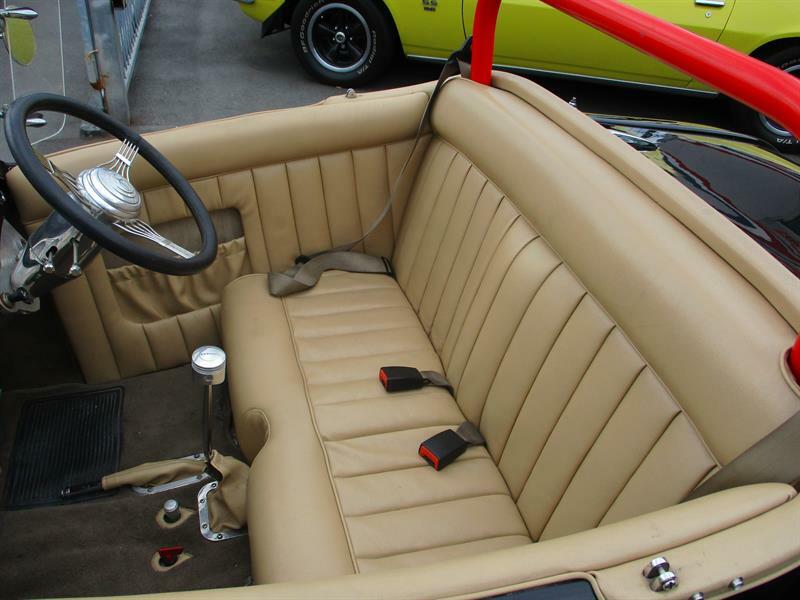 An HQ Steering box takes care of the pointing duties, and is a very nice set up with decent lock and a nice light feel on the road. 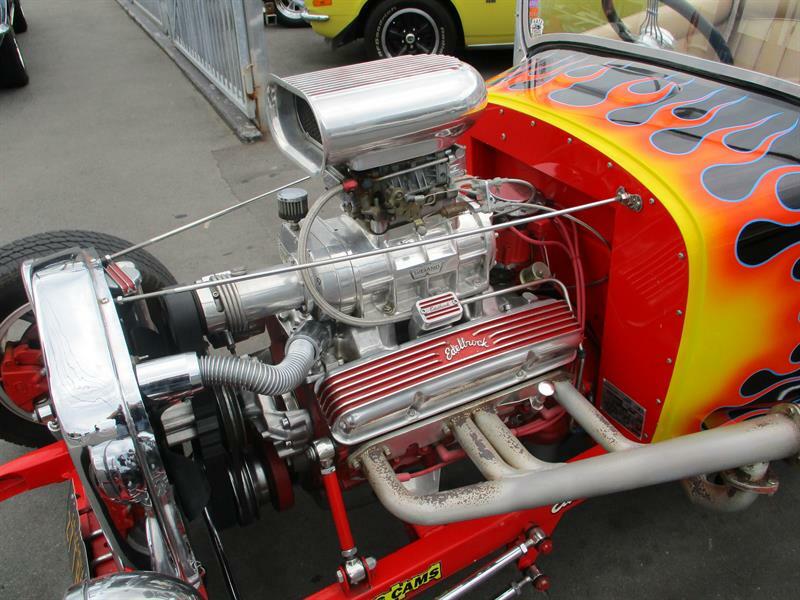 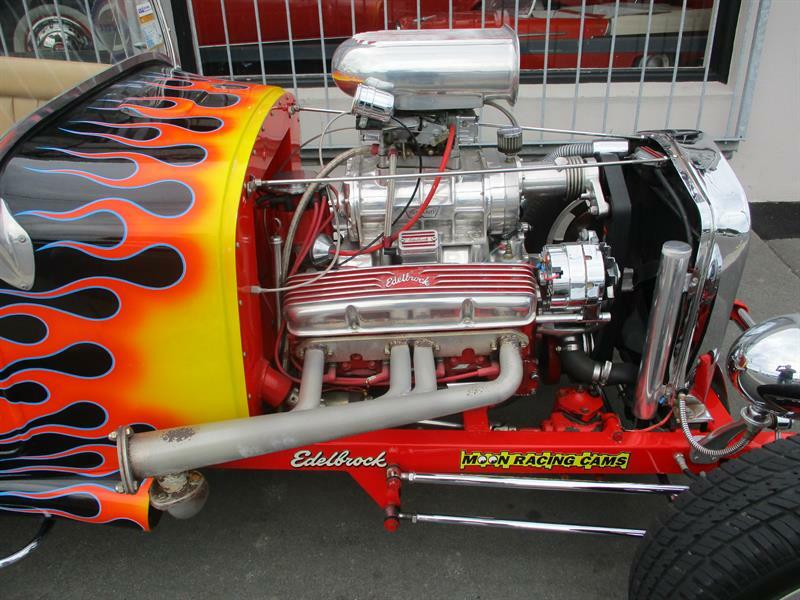 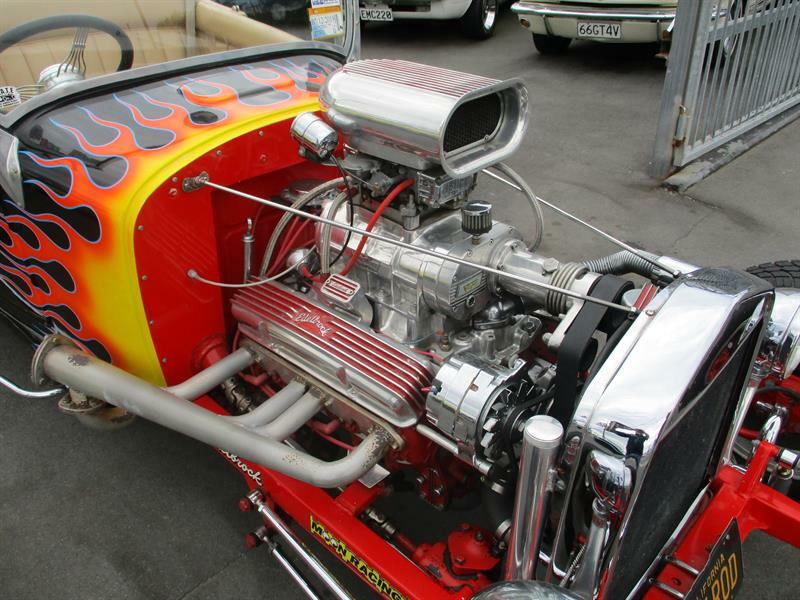 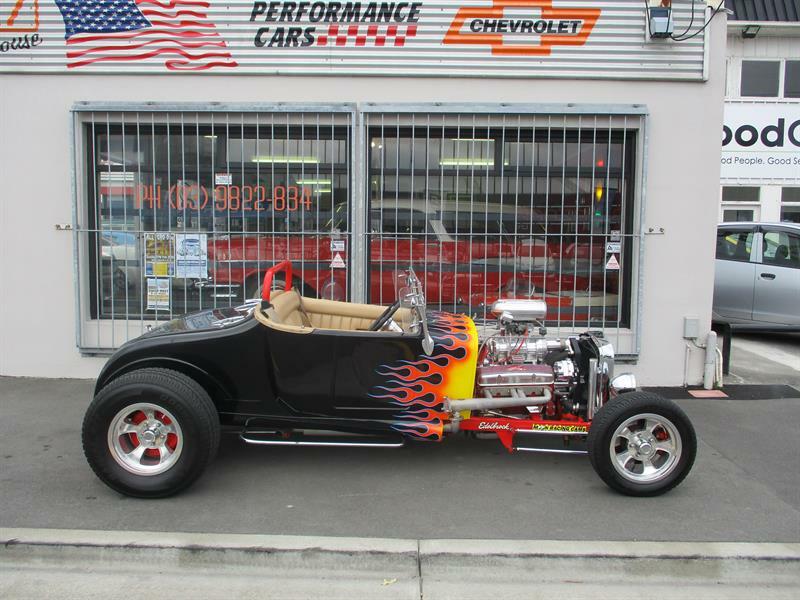 The business end of this Cool Hot Rod is a strong and healthy sounding 350 small block Chevy, running a 350 hp cam, and detailed with some cool Edelbrock accessories, and a 600 Holley atop a highly polished Wieand 177 Super Charger Blower! 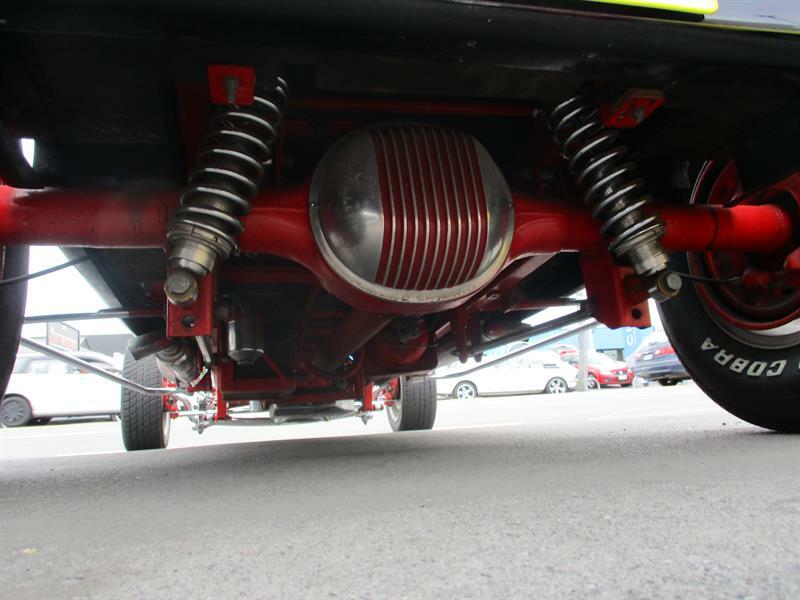 Taking into consideration the relative weight (or lack thereof !) 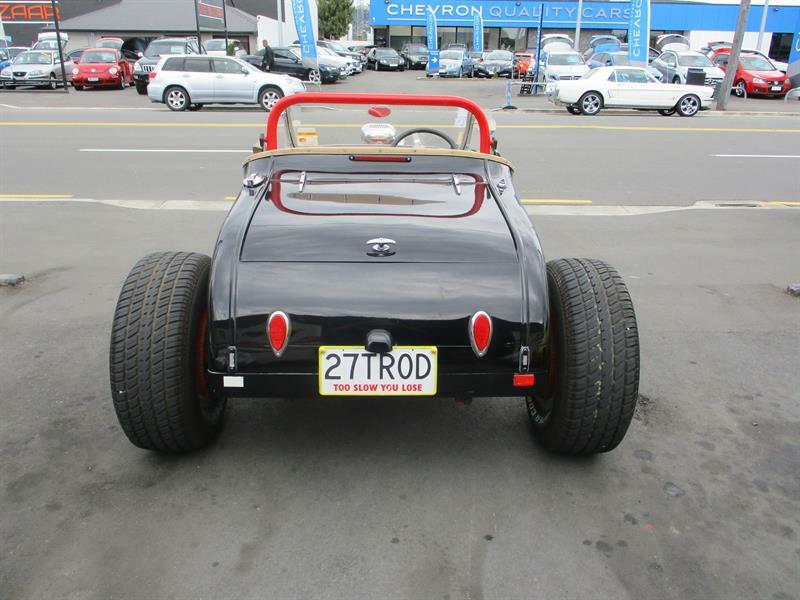 and power to weight ratio of this well sorted little package, it isn't surprising that the car is believed to have run a 12 second 1/4 mile in the past! 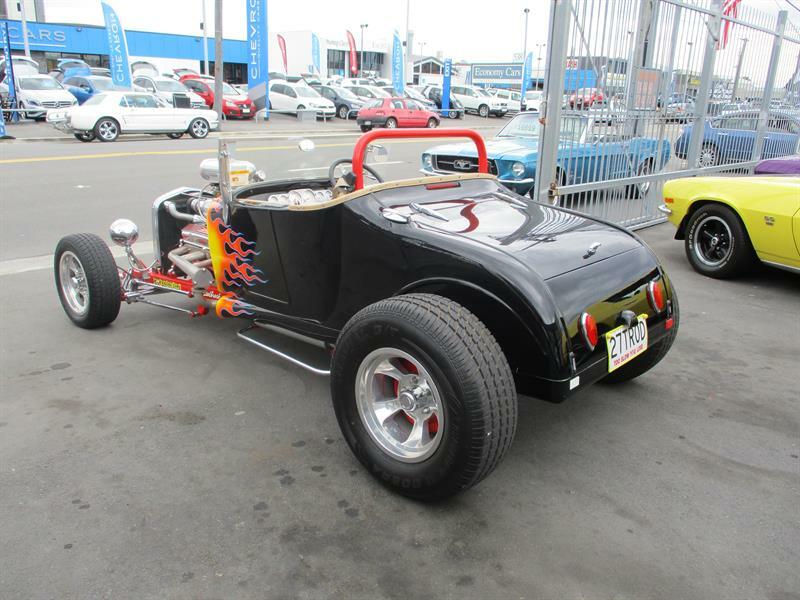 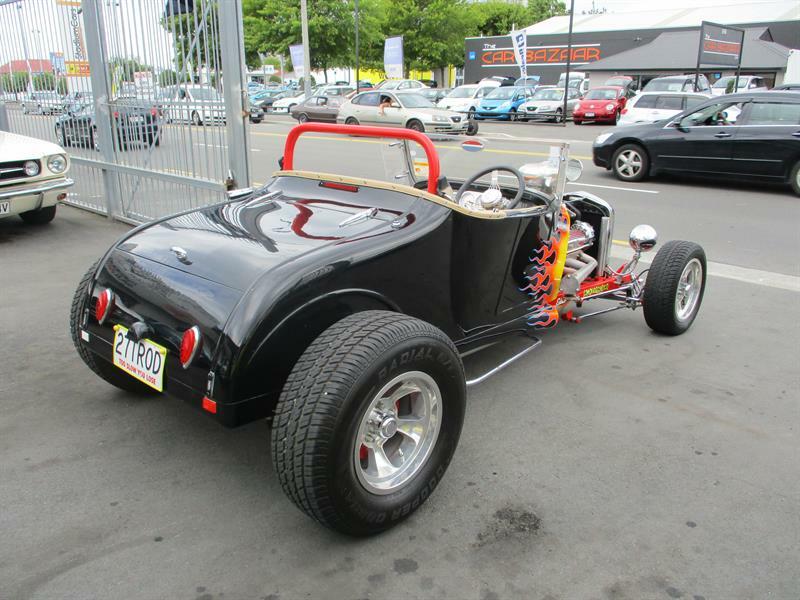 The body is a glass 27 T Roadster replica body, which has been painted in Henrys favourite colour of Deep Black, while cool custom proper old school Hot Rod flames leave no doubt your driving a way cool Hot Rod! 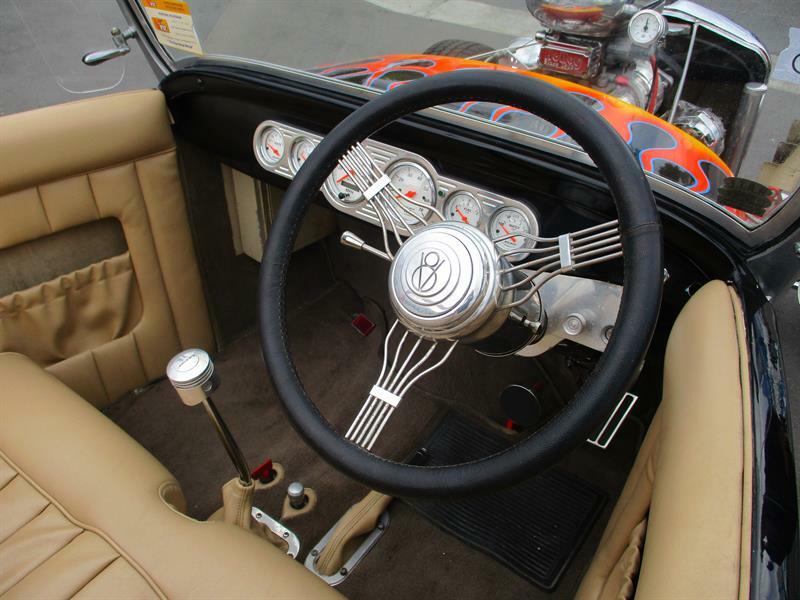 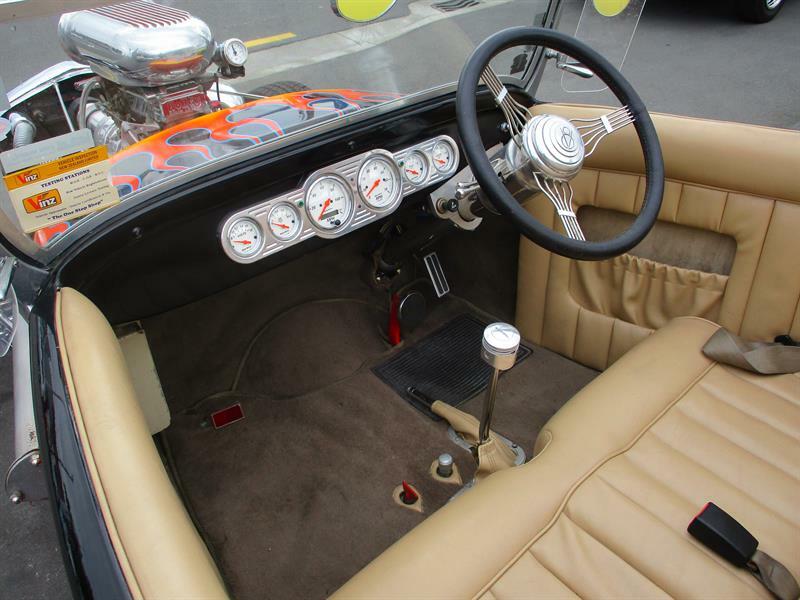 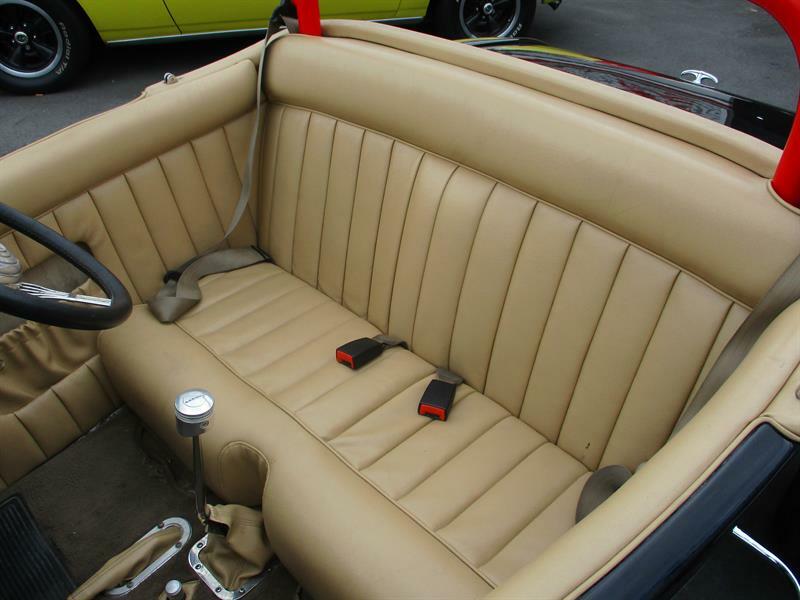 The interior in this neat little Hot Rod has been very nicely completed to a decent standard as well, and has some great general finishing detail, including polished billet alloy, along with Auto Meter gauges, a reduced custom Banjo wheel, and a Locar shifter and hand brake. 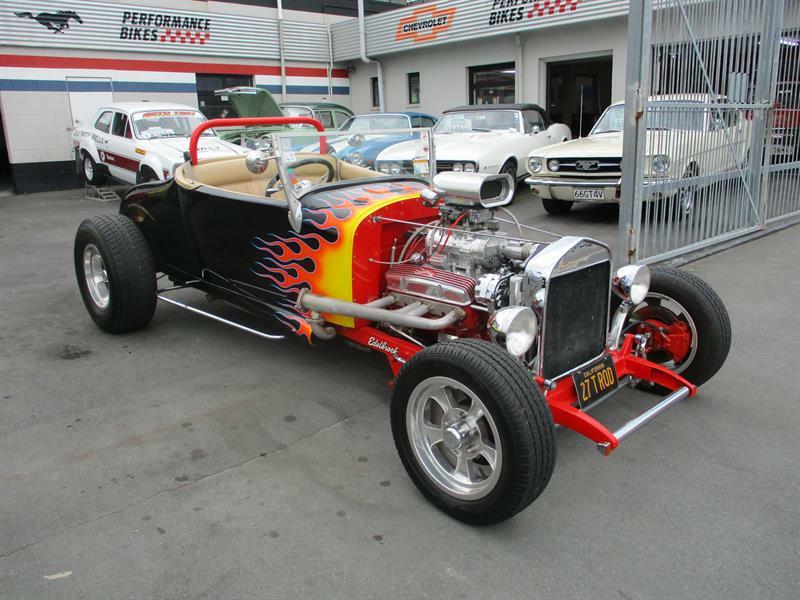 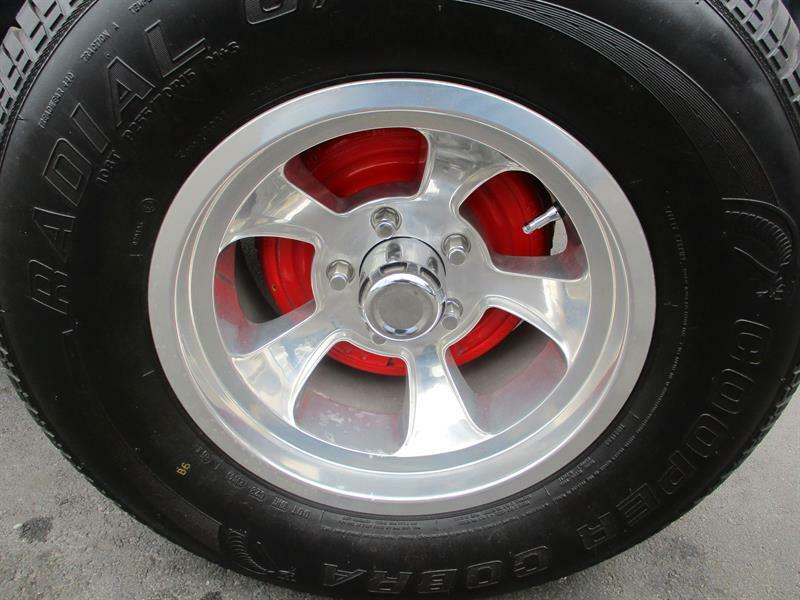 Bigs and little's of the Halibrand style give this Rod a cool rake and look just right while cruising down the road. 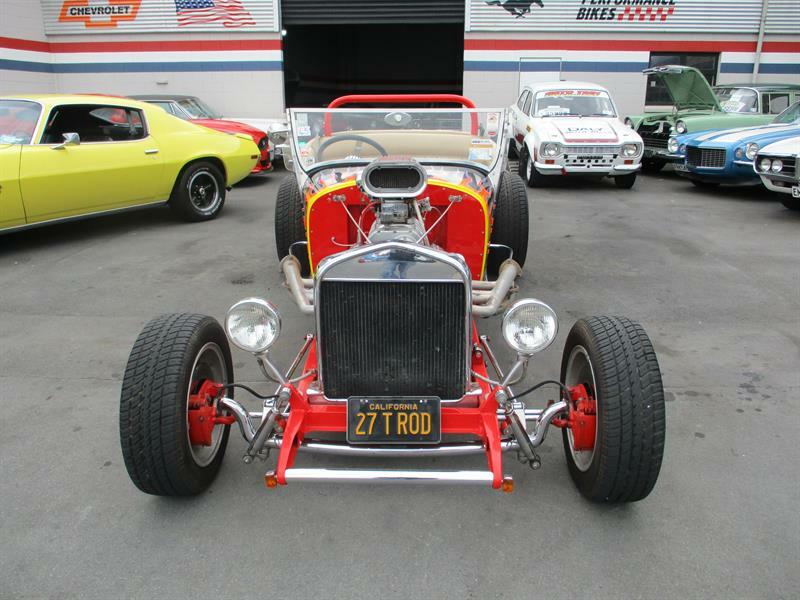 Fully LVVTA certified and registered as a 1927 Ford Replica, this one ticks a lot of boxes!